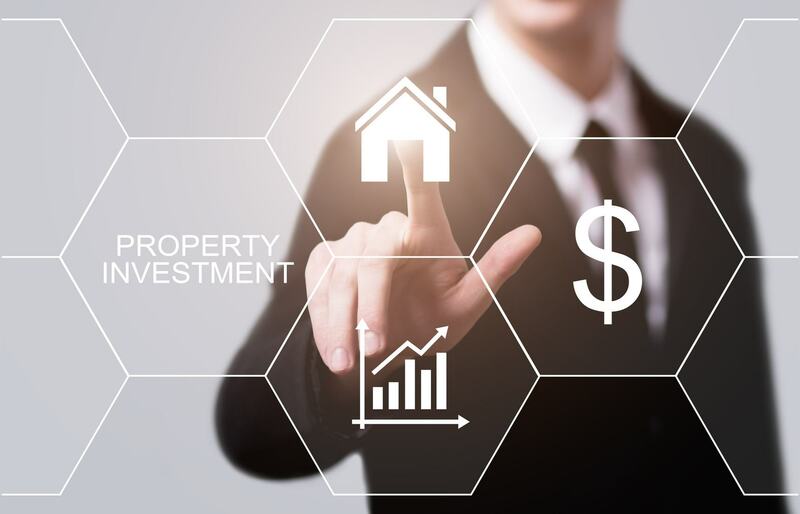 Property investing offers an alternative to the volatility of the stock market, and for high-income earners like medical doctors, it’s an attractive investment option. Along with the tax advantages of negative gearing, property holds the potential for high capital growth. If you’re thinking about investing in property, read on to find out more about the key considerations. Gearing a property means you’ve taken out a loan to finance your purchase. You can be negatively geared, positively geared, or neutrally geared. Positively and neutrally geared investment properties tend to be hard to find. Negative gearing – If the interest on the loan exceeds your income from an investment property, that means you’re negatively geared. Neutral gearing – If you’re neutrally geared, this means the income from your investment property is equal to the interest you pay on your loan. Positive gearing – In this situation, your income from an investment property is more than the interest you’re paying on your loan, so you’re logging a profit on the property. Why is negative gearing considered a positive? A negatively geared situation can be positive for the property investor for several reasons. First, you might be growing in wealth through capital growth even if you’re making a loss on the balance of interest and property income. If you’re paying 8% interest on a property loan and the property jumps in value by 12% a year, you’re wealthier, all else being equal. Second, you might be able to deduct your negatively gearing losses from your assessable income depending on how you structure your investment. If your investment property is in your name rather than under a company structure, you can deduct your losses from your annual income and reduce your tax bill. Given the benefits of negative gearing, it’s no wonder high-income earners like doctors are among the profession most likely to have negatively geared property. Anaesthetists, surgeons, and internal medicine specialists rank high in the professions most likely to have a negatively gearing strategy. Property investment can be complicated and negative gearing isn’t always a straightforward proposition. Marginal tax rate and ownership structure – If you’re buying a negatively geared investment property with your partner, the individual with the higher marginal tax rate will benefit more from the negative gearing. Capital gains – Planning for capital gains tax is also important if you’re looking to sell in the future. The individual who owns the property is liable for the tax. Asset protection – Your investment strategy should account for the uncertainties in life. While a high-income doctor will likely benefit from having the negatively geared property in his or her name, are there any risks (such as malpractice suits) that suggest another ownership structure is preferable? Debt structure optimisation – As a high-income earner, doctors investing in property will want to take into account their entire debt situation. By doing so, you can ensure you’ve structured your debt to allow for maximum tax deductions. Such a strategy lets you save more money, pay off your debt quicker, and build wealth more quickly. Deducting expenses – Your investment strategy should take deductibility of expenses into account. For example, stamp duty and conveyancing fees won’t be deductible, but you might be able to claim for mortgage insurance, maintenance, and other costs. Land tax – Your strategy should account for land tax, which is payable on certain types of investment properties. Quantity surveyor – Work with a reputable quantity surveyor to ensure your depreciation schedule accurately reflects the condition of your investment property and allows you to maximise your tax refund. Investing in properties is an ideal way for busy doctors to build wealth passively, but to succeed, it’s essential to have a defined strategy for investment. Investment goals – Determine what you want to achieve with property investing. You could be aiming to fund your retirement, generate wealth for your children, and/or balancing your investments with higher risk options like shares. Knowing what you’re trying to achieve helps you frame your debt structure, purchase structure, and other considerations like capital gains planning. Finding a good property – The next step is to decide on the type of property. From residential and commercial to standalone houses and apartments, no two properties are exactly the same. Choose a mix of properties in different markets could be the way to fund your retirement, for example. Funding your purchase – How much deposit will you put down and what type of loan will you be looking to secure? Your deposit-to-loan ratio can affect your gearing, so it’s important to have a loan that matches your investment goals. Investing in property is a relatively low-risk option if you plan it properly. For high-income earners like medical doctors, property investing could allow you to take advantage of tax benefits from negative gearing. With a clear plan that takes into account the complex factors inherent in property investment, you can achieve your wealth-building and retirement goals. MEDIQ Financial offers premier investment, accounting, insurance, and financial services to medical professionals and their families. To find out more about how our professional team can help you create wealth through property investment, explore our website or contact us today for an obligation-free quote.